If you are looking to take up a new sport in 2018 but aren't really ready to participate in anything too vigorous, then Lichfield has got something just for you. 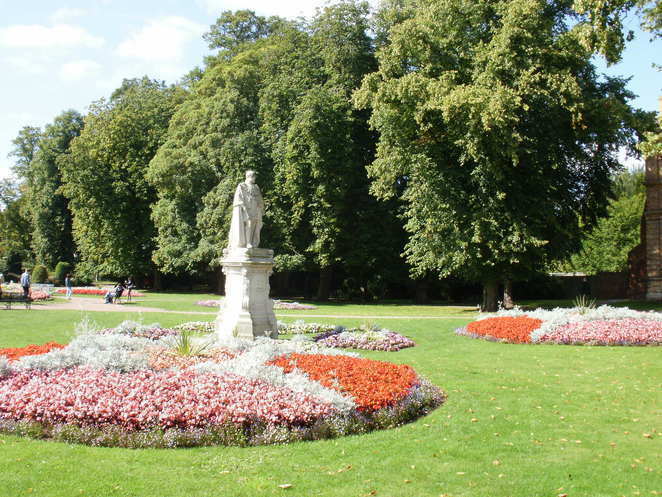 The city's Beacon Park is inviting people to 'walk this way' as a series of walking netball sessions are set to start up the delightful in March. Lichfield District Council is working in partnership with England Netball and Lichfield Spires Netball Club to bring the weekly walking netball sessions to Beacon Park, commencing on March 1st. Walking netball is a slowed down version of the game of netball, designed for anyone looking to exercise in a relaxed, supportive and friendly environment. It is aimed at adults and also designed for people of all abilities, with each session including a gentle warm up. 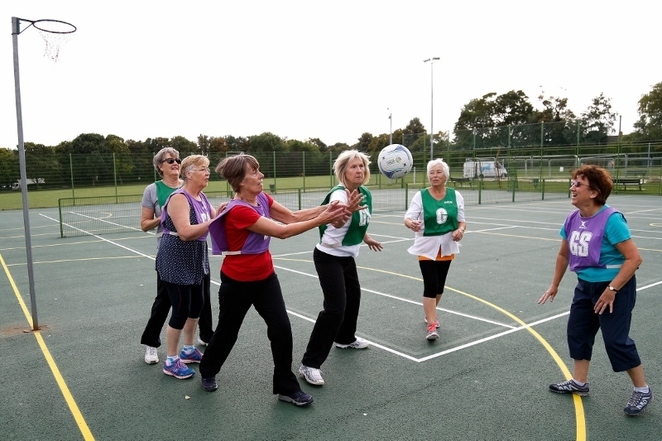 Tasmin Turner, Sports Development Officer for Lichfield District Council, said: "Walking netball has really caught on and is being played up and down the country. There is no advantage to being quick on the courts, which is a great leveller, making the game fair and great fun for all." A fully qualified walking netball coach will be delivering the sessions and there will be free refreshments served after the class in Beacon Park's Discovery Hub, making it a great way to get to know other players. The weekly walking netball sessions will run from Thursday 1st March, between 10.30am and 11.30am, on the park's tennis and netball courts. The sessions cost just £2.50 a session. Registration forms will need to be completed on arrival at Beacon Park.